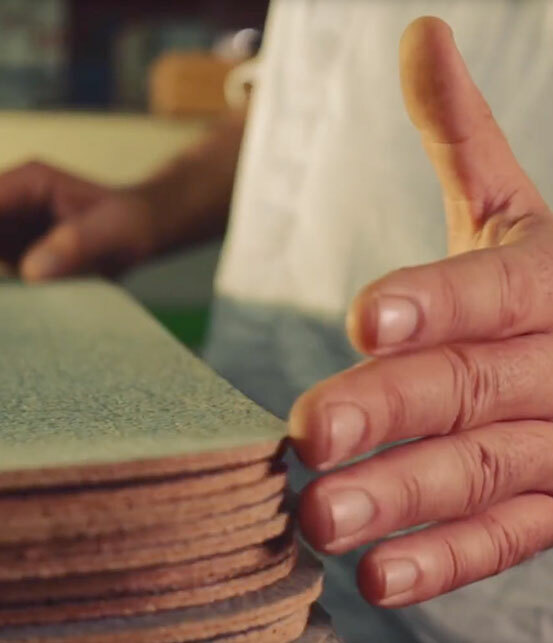 100% recyclable, renewable, and biodegradable — no trees are cut down in the process of harvesting cork. Even waste is strategically used throughout the production process. 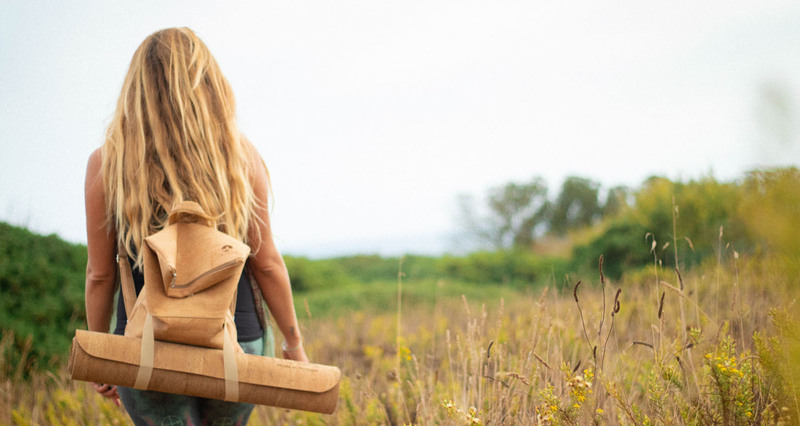 While most yoga mats contain man-made materials, PVCs, rubber, and other harsh chemicals, our mats offer an all-natural practice and made entirely of cork. Cork is naturally resistant to dust and the growth of mites, making it an ideal material for people who suffer from allergies and asthma. Thanks to its honeycomb structure, cork is very durable and provides a high level of friction, to prevent slippage – above and below the mat’s surface. We are dedicated to helping teens and young adults locally and abroad in Portugal cope with mental illnesses through our developing partnerships. That's why a portion of the proceeds go towards supporting non-profits in Portugal. HOW DO WE MAKE OUR CORK PRODUCTS? Portugal boasts an impressive industry, designed to protect the integrity of the environment. 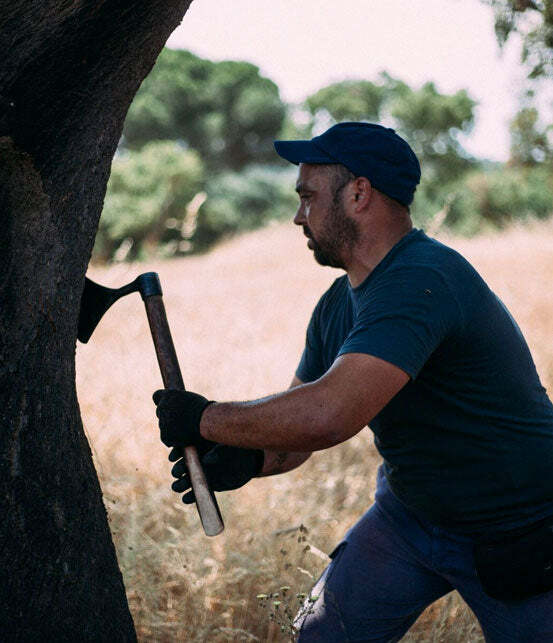 Under Portuguese law, Cork trees have their bark shaved only every 9 years, allowing the trees to naturally regenerate their bark. This natural process keeps the trees healthy allowing them to live up to 200 years. 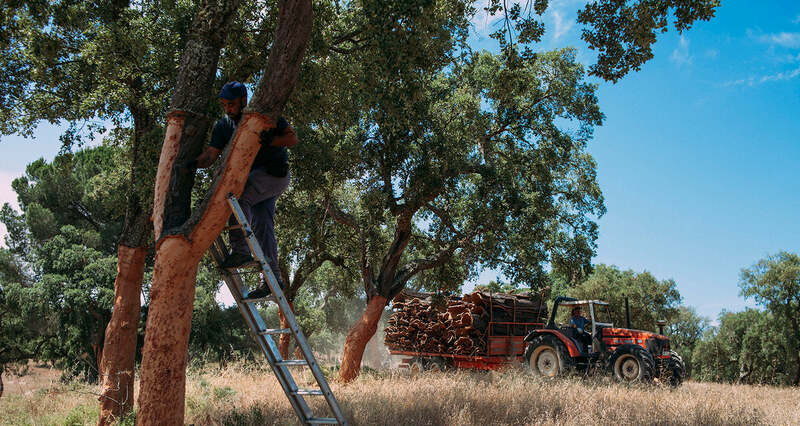 Portugal’s cork production creates a significantly positive effect on the country’s largest export and steady income. 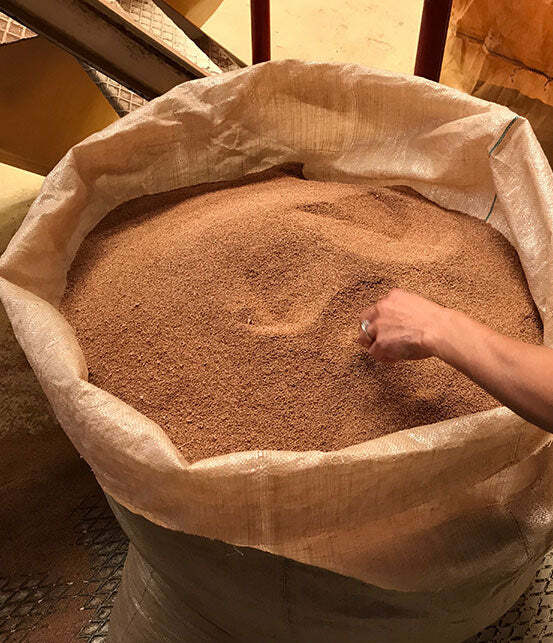 The cork industry provides as many as 20,000 well-paying seasonal jobs throughout 500+ cork production factories each year, despite an otherwise slow moving economy and higher than average unemployment rates. 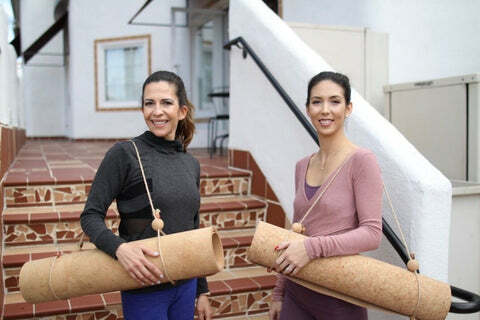 Here at Corc Yoga, we are proud to be partnering with a factory that has been in the cork industry for the past 100 years. We are on a mission to give back. A portion of every sale will be donated to support the mental health crisis locally and abroad in Portugal. We believe in the strong connection between your physical and mental health. Join our mailing list to learn about our new products, specials, contests and other information.